L4M 226 Men's Microfibre Bodysuit [L4M 226 Men's Bodysuit] - £24.99 : Legwear4Men, - because men have legs too! The new 226 lightweight Microfibre/elastane men's form-fitting Bodysuit is made from the same new luxurious, soft, warm fabric as the Model 317 men's briefs. Based on our existing, best-selling Model 220 and 225 Bodysuits, both of which it will replace once existing stock has sold through, the new model incorporates a slightly lower neckline, as suggested by customer feedback; it is ideal for wear with tights or other legwear, and offers comfort, climate control and is convenient to get on or off, thanks to virtually indestructible nylon pop-stud fastenings at the crotch. Full back and bottom. This is the men's underwear solution for the 21st century! Try one - you won't go back to 'conventional' underclothes! Available in sizes M, L & XL, and colours Beige, Black, Silver-Grey, Royal Blue, Navy Blue and White. Beige M no longer available. Our range of bodysuits all use standard t-shirt sizes, so you should start from there; if you take size L in t-shirts, you should try L in the bodysuits. Having said that, the fabrics they are made from are very stretchy, so it is not really critical. 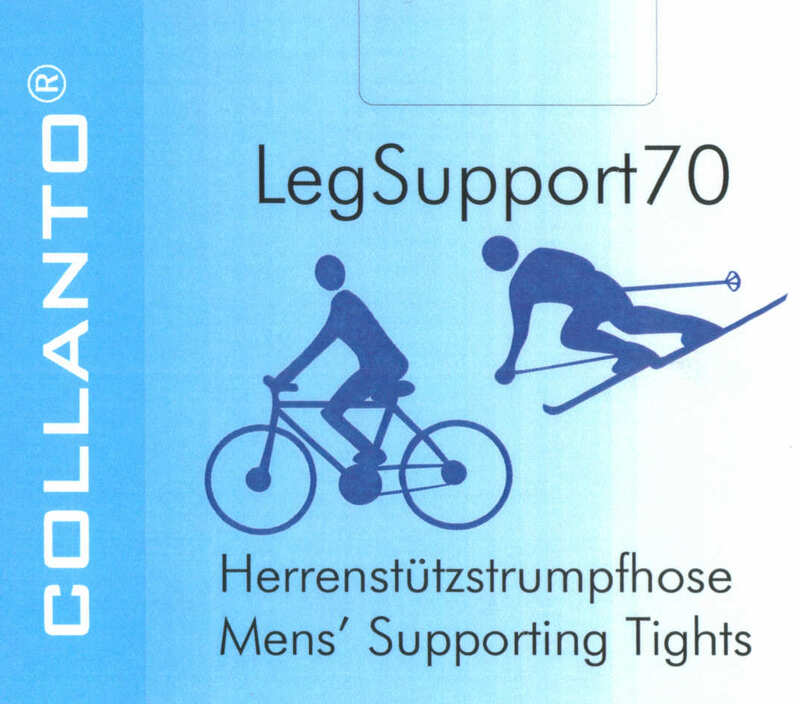 Made in Asia to Legwear4Men specifications by a reputable sportswear manufacturer.